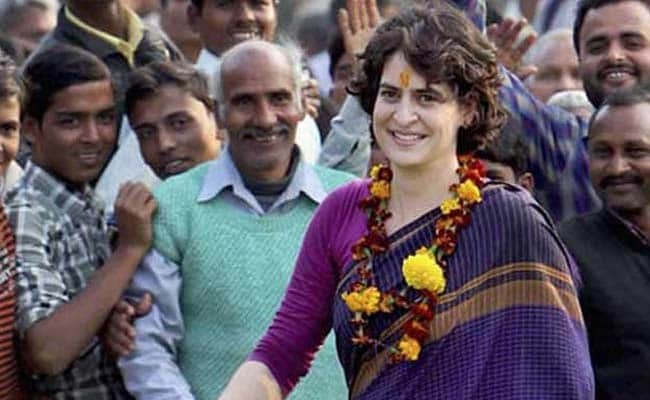 Priyanka Gandhi Vadra has been appointed the Congress General Secretary For Uttar Pradesh (East). 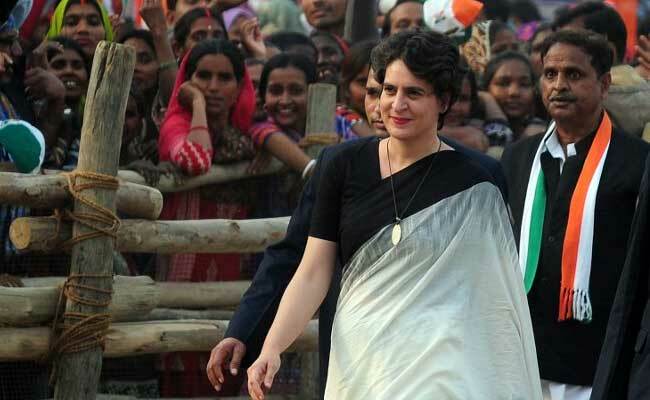 Priyanka Gandhi Vadra has been appointed the Congress General Secretary For Uttar Pradesh (East), marking her entry into active politics, ahead of national elections due by May. The Congress, in a press release announced her appointment to the key post by her brother and party chief Rahul Gandhi. Priyanka Gandhi Vadra, 47, has always confined her role in politics to the constituencies of her brother Rahul and mother Sonia Gandhi, Amethi and Raebareli, till now. "We're fired up and ready to go," the Congress tweeted, congratulating her and party leaders KC Venugopal and Jyotiraditya Scindia for their new roles.